In November 2015, the Heiltsuk Language and Culture Mobilization Partnership was awarded a grant from the Social Sciences and Humanities Research Council (SSHRC) of Canada to compile a public Knowledge Synthesis report on the theme of ‘How can emerging technologies be leveraged to benefit Canadians? Entitled Digital Access for Language and Culture in First Nations Communities, the 41-page report is available for free download. Please click on one of the links below. Carpenter, Jennifer; Guerin, Annie; Kaczmarek, Michelle; Lawson, Gerry; Lawson, Kim; Nathan, Lisa P. and Mark Turin. (2016). 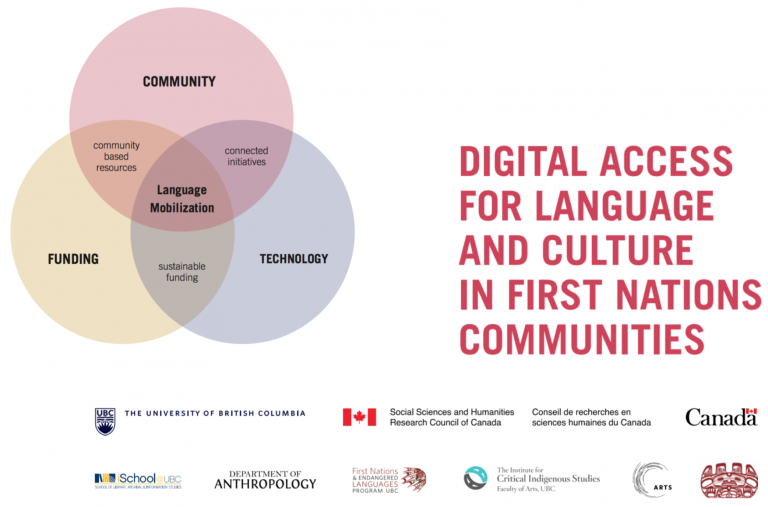 Digital Access for Language and Culture in First Nations Communities. 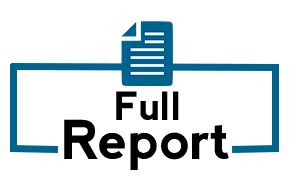 Knowledge Synthesis Report for Social Sciences and Humanities Research Council of Canada. Vancouver, October 2016. 41 pages.